CTBaker in the Acres: Lucky 13! Some people are superstitious and call thirteen unlucky. Today, I actually consider myself super lucky. I am celebrating 13 years of marriage to the greatest guy I know. Over these 13 years our lives have changed in ways I couldn't have scripted. We have experienced so many ups and a few downs, all the while, giving thanks that we had each other to lean on every time. The Lord truly is in charge and continues to have great plans for us. To celebrate, rumor has it...Shan's making me dinner! While we are on vacay with his family we also plan to put Nana and Papa in charge of our little peeps so we can celebrate at one of our favorite restaurants at the beach. I can't wait! 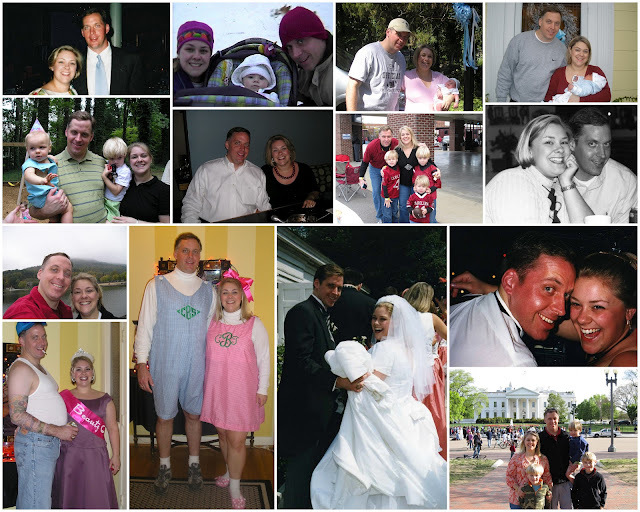 Happy 13th Anniversary, Shan! I love you more and more each day. Happy Anniversary you two!! 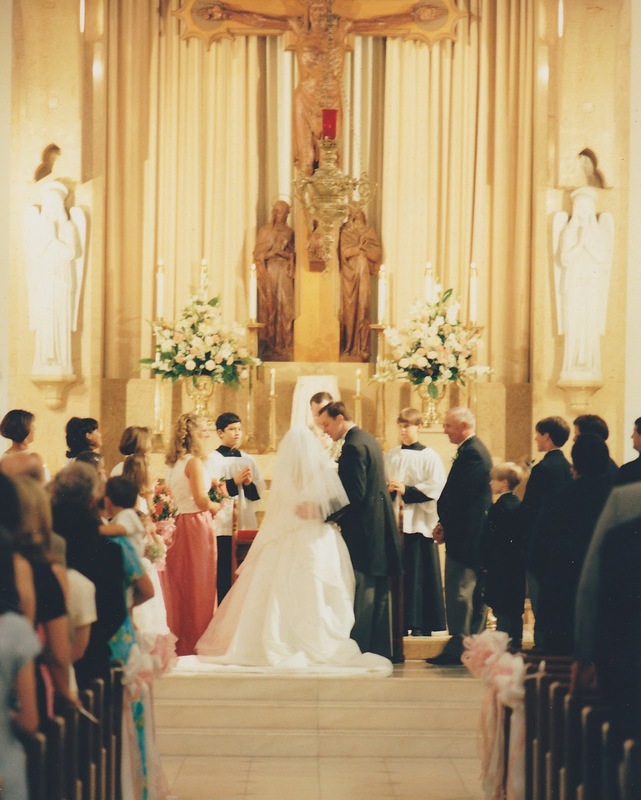 Thirteen years and a beautiful family!! Happy Anniversary! Love all the pictures. On june 5th my parents celebrated 30 years.. Lemonade stands are for sissies!